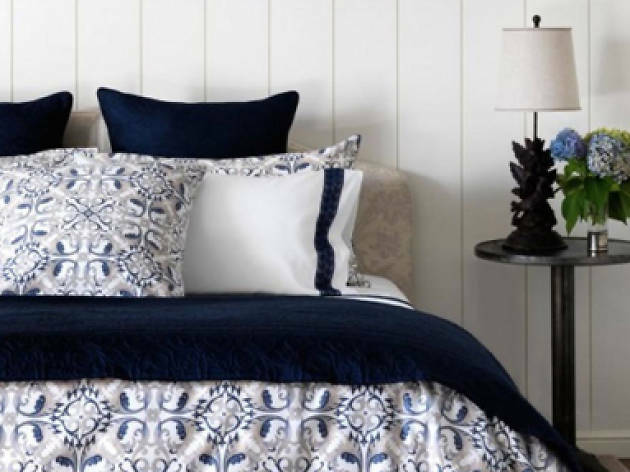 Bedding from Frette will be available at a sample sale in Santa Monica from December 9 to 12. La Perla and Frette are holding a four-day sample sale just in time for your holiday shopping. From December 9-12, you can get La Perla bras for $65, bottoms and garters for $40, and sleepwear like robes and pajamas for $105. 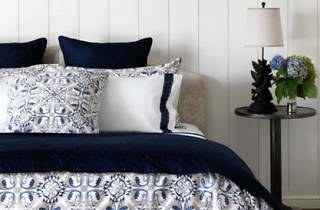 There will also be swimwear from La Perla and bedding from Frette, including California King sets for $259 and duvets for between $239 (queen size) and $249 (king). The sale is taking place at 1656 Lincoln Blvd in Santa Monica. Cash and credit cards are both accepted at the sale, but no outerwear or handbags are allowed inside.